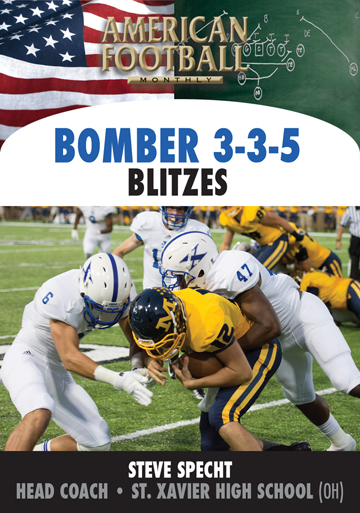 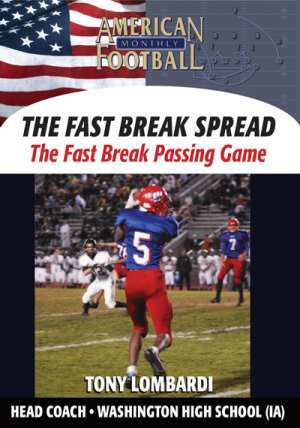 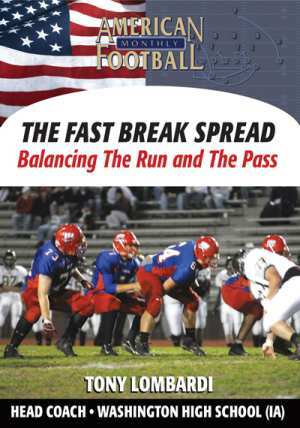 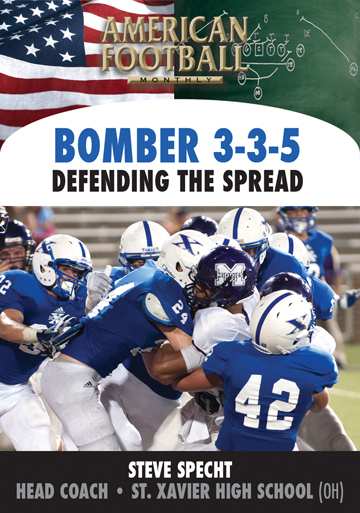 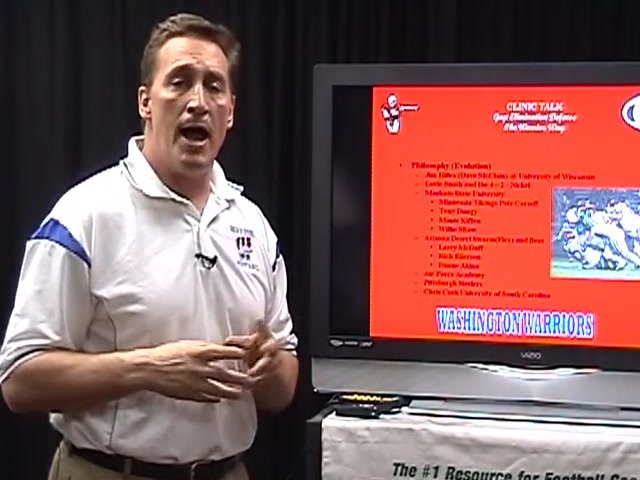 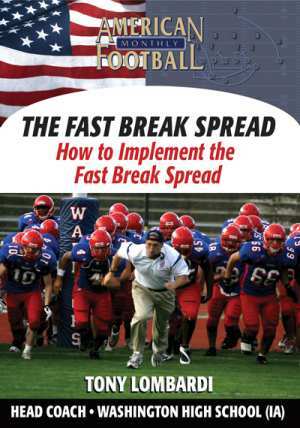 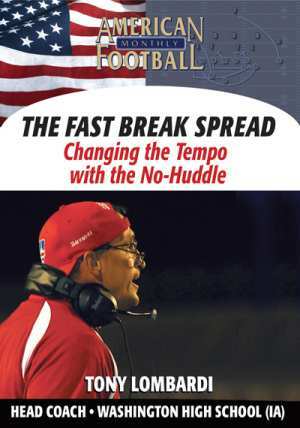 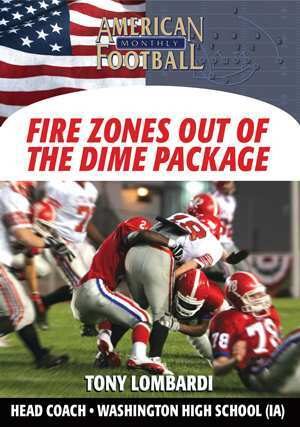 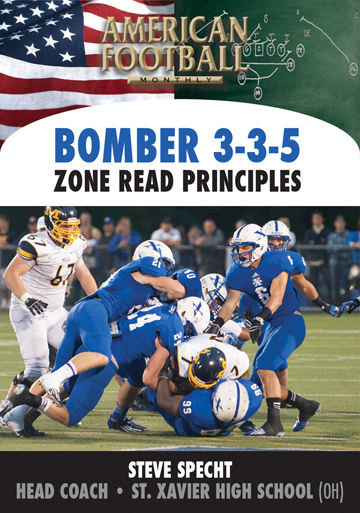 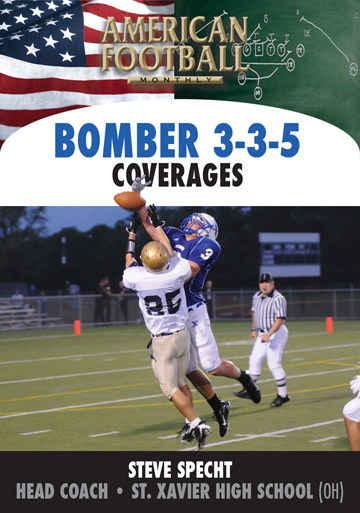 In this DVD, the first of a four part separate set on defense, Washington High School Head Coach (Cedar Rapids, IA) Tony Lombardi discusses the basics of his defense that is designed to take advantage of offensive tendencies or personnel groupings. 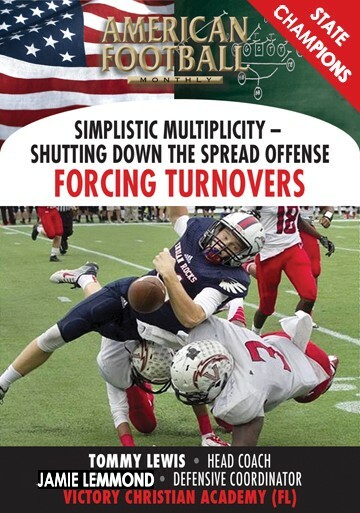 The fundamentals of defensive terminology and using multiple fronts are demonstrated. 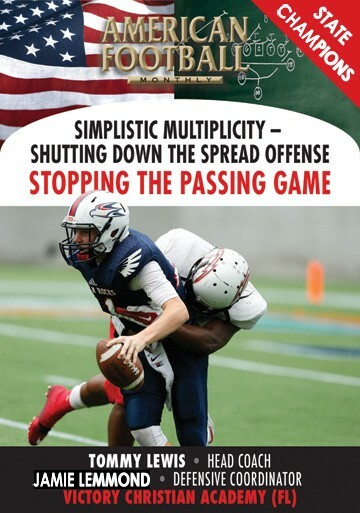 * How a simple defense can be effective. 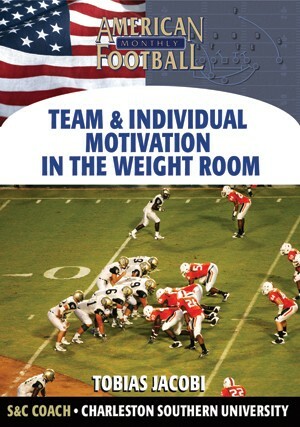 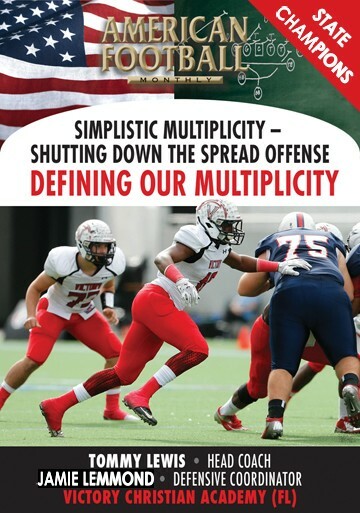 * How to take advantage of offensive tendencies and personnel groupings. 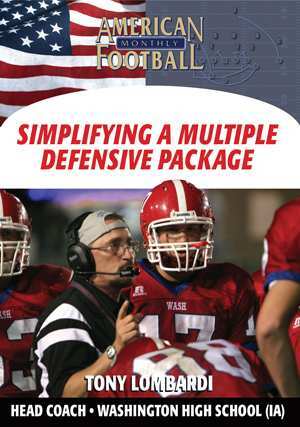 * Basic defensive terminology you can use for any defense. 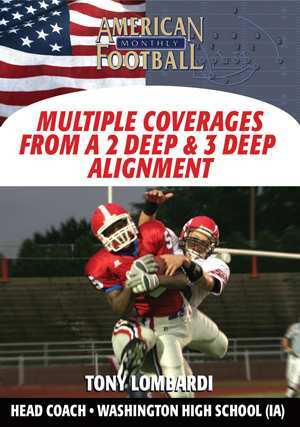 * Using multiple fronts and adding modifications so that 4 fronts really become 16 different front combinations. 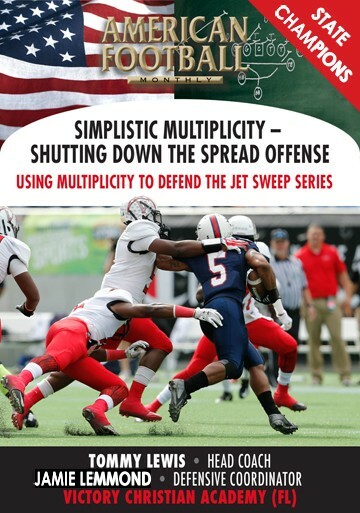 * How to create match-ups with various personnel groups to your advantage. 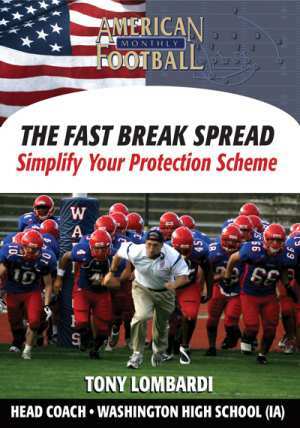 "Successful defensive front play is the cornerstone of any good defense. 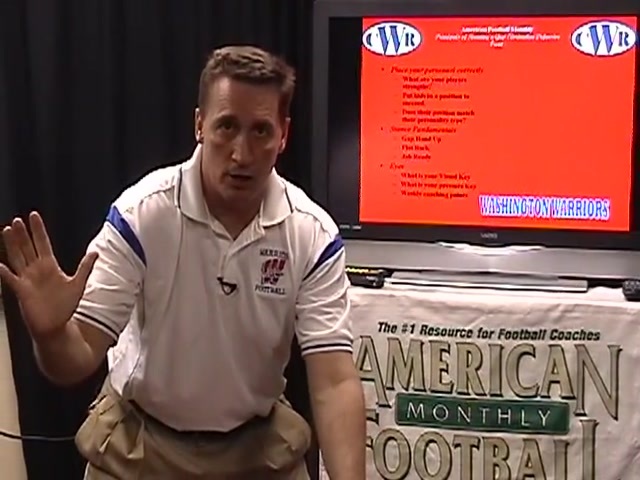 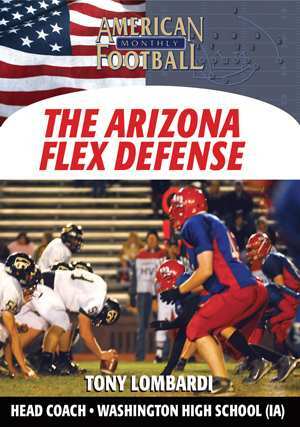 In this DVD, the basics of sound, fundamental defense are demonstrated. 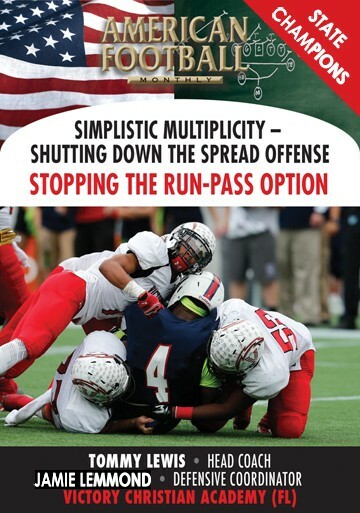 Four and five man fronts are shown where they can always be successful in stopping the run."